On 13th November 2018, voting by users on Google Play had been kickstarted in an official notification by Google India. For the first time, winners could be picked by fans from a shortlist of the year’s most loved and trending titles across apps, games, and movies. Google Play Choice Awards voting closed on 26th November and fans voted on the link to Fan Favorites 2018 – “Best of Play”. On 3rd December “Fan Favorite” winners and the “Best of 2018” was declared. 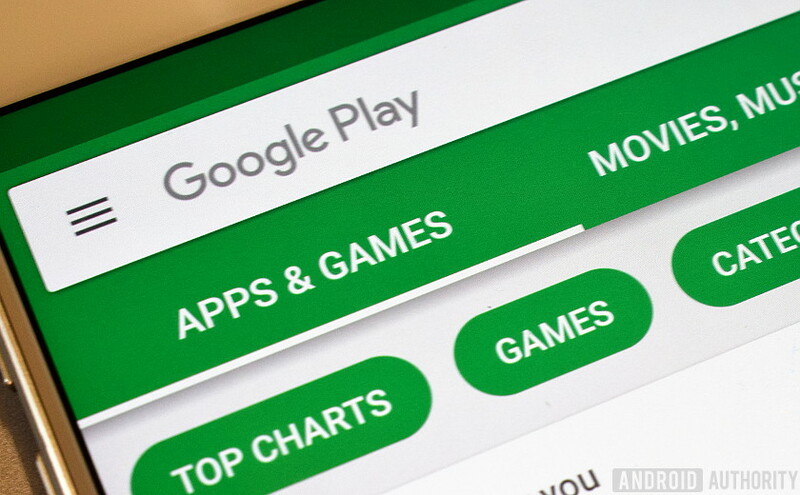 On the basis of voting results, Google India, on 3rd December, declared the names of top contenders at Google Play store for the year 2018 in the category of apps, games, movies, and books. transfixing us with a new experience altogether. The app ‘Drops: Learn 31 new languages’ was declared as”Best App” which had been downloaded over 1 million times in a year. The best app voted by Google India on Google Play store is ‘Google Pay (Tez) – a simple and secure payment app’ as displayed on the site . “Unfold – Create Stories” app which is new on the scene but has slowly built fans and has the potential to carve out a name in future was voted as the “Best Hidden Gems App” of 2018. “Home Workout- No Equipment” app is all about the journey and not the destination serving as an inspiration to meet the goal set for oneself, was voted as the “Best Self Improvement App” of 2018. “Otter Voice Notes” app was voted as the “Best Daily Helper App” of 2018 because it made the routine tasks and daily productivity pretty high, efficient and tasks enjoyable.